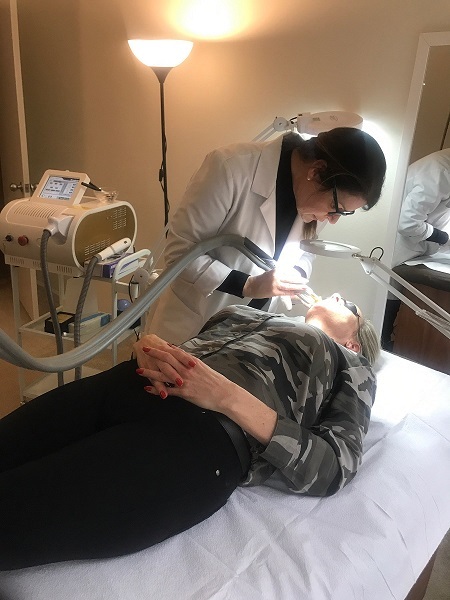 NEW YORK - Feb. 18, 2019 - PRLog -- JE Aesthetics of New York's Upper East Side announces the opening of its second location. Conveniently located at 77 Park Avenue in Hoboken, New Jersey. JE Aesthetics will continue to offer personalized skin care services, clinical skin care, skin rejuvenation, spider vein laser therapy, laser hair removal, chemical peels, laser Genesis, and COOLTOUCH Laser. 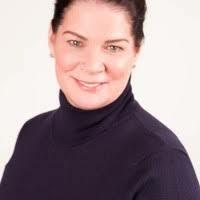 What distinguishes JE Aesthetics from other facilities is its principal Jackie Enright. She is a leader in her field with 20+ years of experience. Jackie is not only a licensed and certified professional in the Dermatology, Plastic and Cosmetic industry, she is also an aesthetic instructor in practical and theory, licensed paramedical certified laser technician and instructor, certified micro pigmentation and permanent makeup instructor. Both men and women clients benefit from JE Aesthetics signature age-reversing treatments known for producing immediate results with little or no downtime. "JE Aesthetics welcomes new clients to both the Upper East Side at 252 East 89 Street, NY, NY and our newest location in Hoboken. New clients receive 15 minute consultations at no cost," says Jackie Enright. With the New York's Upper East Side location maintaining up to a two to three week waiting list, new clients are encouraged to call early to get their desired appointments. Please visit our website www.jeaesthetics.com or contact us at 917-664-6441 for appointments.